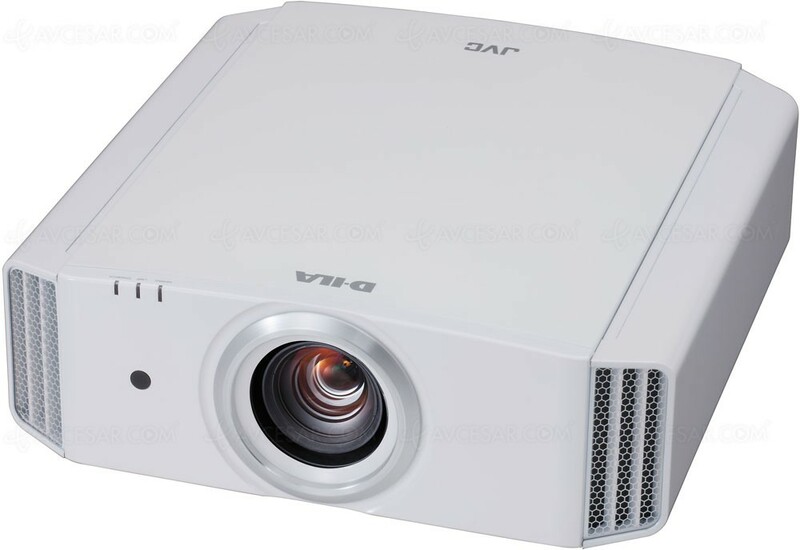 An immersive Home Theater Projection Experience with stunning picture quality and unprecedented value thanks to JVC's exclusive 4K e-shift4 technology. 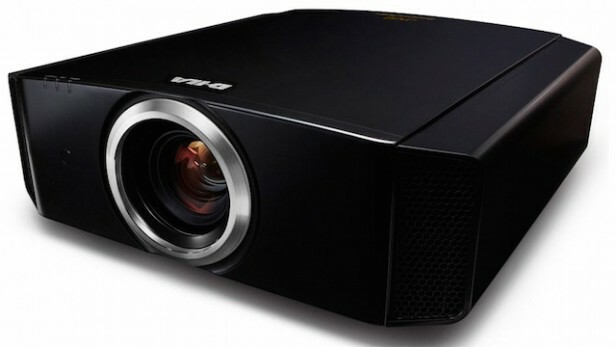 A nice bright output with 1700 ANSI Lumens brightness and accepting native 4K 60P content through high speed HDMI/HDCP 2.2 compatible inputs, the X5000 also up-converts existing 1080P source material to 4K projection. Three discrete D-ILA devices produce a stable image with no flicker and class leading 40,000:1 Native Contrast Ratio for peak whites and deep blacks.